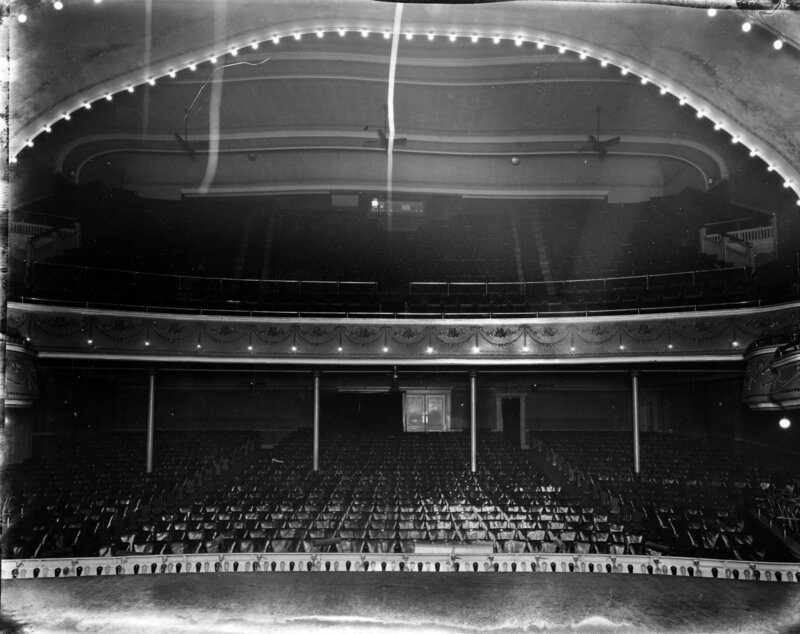 Description Casino Theater, general view of interior, February . 3, 1920. Shipler Commercial Photographers #20006.